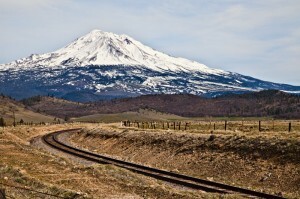 On our way back to Eugene from San Francisco we stopped to take in the view of Mount Shasta. Passing through the small town that sit at the feet of this mountain I had to wonder what it must be like to wake up every morning to this site. Mount Shasta is a stratavolcano consisting of 4 overlapping cones which include the main summit and the 12,330 foot (3,760 meter) Shastina. 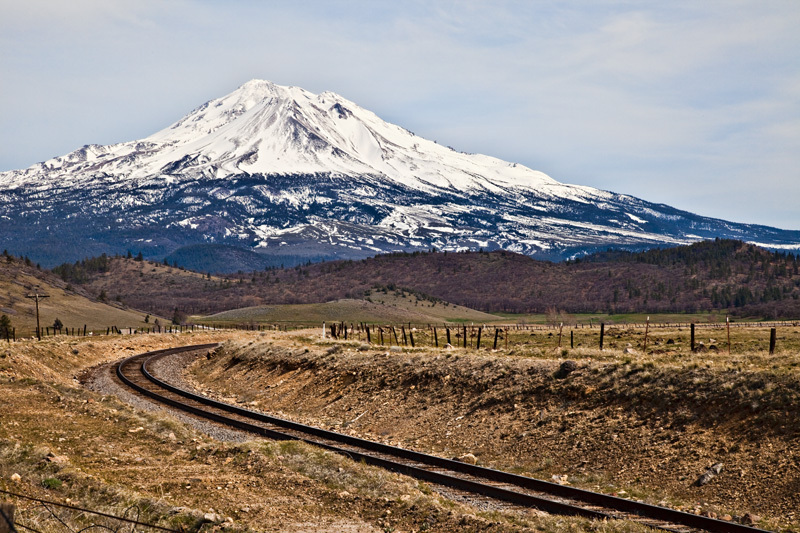 The last time Mount Shasta erupted was 1786. Driving past on I5 it looms in your path, dominating the skyline and is just a spectacular sight to behold. This photo was taken off of Edgewood Road at the Weed Airport (also a rest area there).